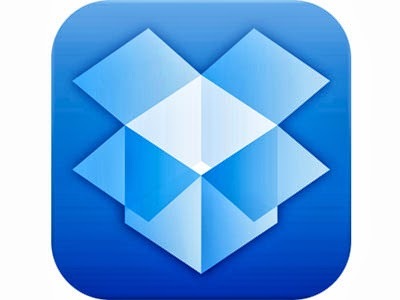 Dropbox synchronization service and online storage file has been updated now. Version 2.6 is finalized and offered for download to all users; which contains several new features. The first is a faster way to temporarily turn off synchronization for example if phone is used it is useful if the internet connection is used. Until then, you had to click the icon on the menu bar, then click the wheel icon, and then click one of the items on the menu that is displayed. Now just open the interface and move the cursor to the bottom left and you may immediately suspend synchronization. The service also seeks to simplify the software installation. When you download Dropbox, it does not recover everything, but only a small utility that weighs a few hundred KB, and that will take care of the installation. Once launched, it downloads and starts to install the rest of the things. For the first time user, the few steps to complete the installation were also reviewed. Newest reported by the service, the Selective synchronization is reactive now at last. Recall that Dropbox does not necessarily synchronize all that is present on the servers with your Mac or PC, which is essential for not fulfilling the SSD sometimes cramped. Until then, the choice of folders to sync was very slow, both to display the list of items available to implement change. With this version, there is always a little bit of waiting to complete the operation, but progress is undeniable. Dropbox 2.6 requires OS X 10.6. This new version will be automatically updating itself in the coming days. 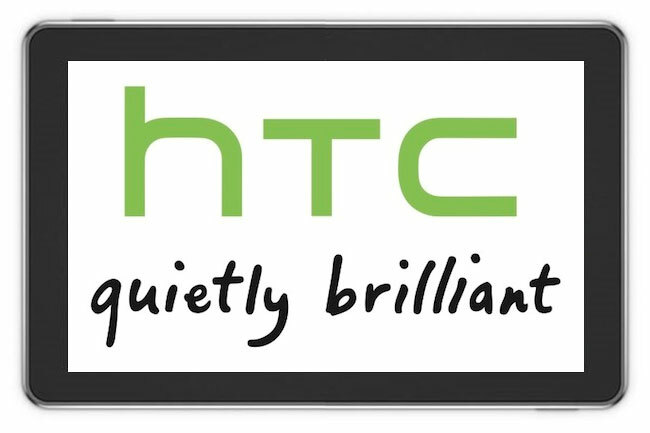 In the meantime, you can test it by downloading it on the forums of service. 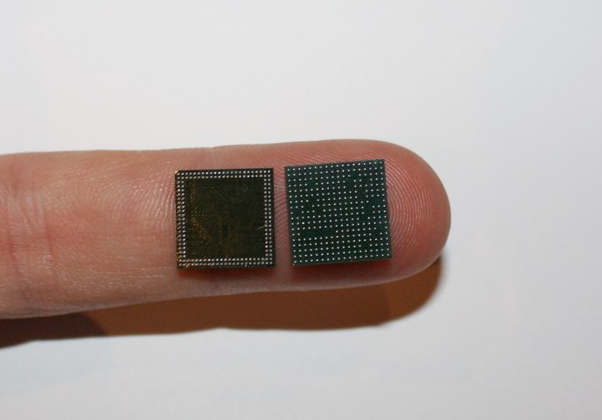 The Raspberry Pi is not the first miniature computer - plug computers, these computers so small they fit in the space of an outlet, are now common. But this machine the size of a credit card is distinguished by its openness, modern hardware platform, its connectivity and above all ... the price! For less than € 40, that can be done with a Raspberry Pi? Some answers in our test. 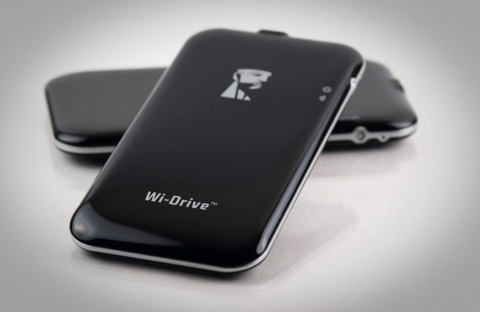 In storage for iPhone and iPad, two competing trends: the cloud or the external drive Wi-Fi Wi-Drive is logically in the second camp, ignoring the popularity of icloud and Dropbox, Kingston offers an external SSD 16 GB or 32 connect to Wi-Fi to its iPad or iPhone. Practice? Useful? Relevant?